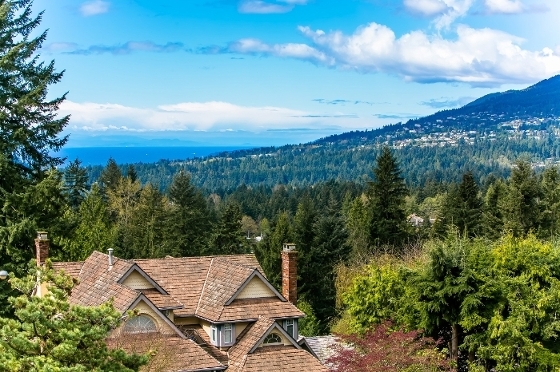 Edgemont Village is easily the most widely sought after area in North Vancouver. Young families seek some of North Vancouver’s best public schools and others come for the relatively flat neighbourhoods and convenience of shopping in Edgemont Village. There is a lengthy list of reasons to move to Edgemont Village but one major detractor is price.